The newest of our three practices, Summertown opened in February 2007. Serving communities to the north of the city centre, Ideal Eyes in Summertown is situated opposite the Marks and Spencer on the Banbury Road and the buses running along the road stop directly outside the premises. There is a car park across the road on the road and time limited parking is also available on the service road outside the practice. Tom Wilkinson is the new manager in Summertown having taken over from the previous manager who has just retired. Tom started out in our Cowley branch nine years ago and his dedication and enthusiasm make him well placed to provide the service and quality that his customers demand. 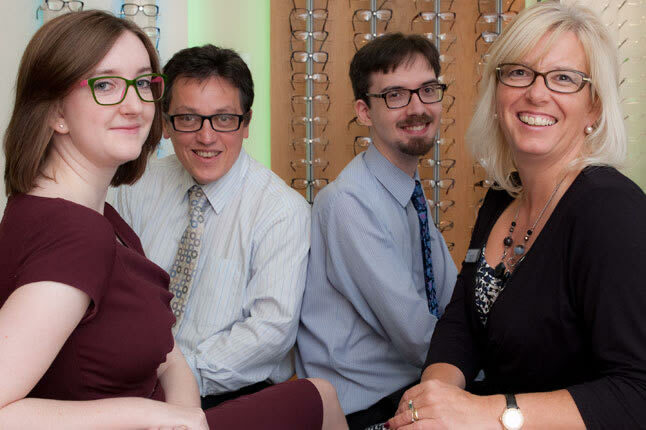 Tom would like to welcome you to Ideal Eyes Summertown. Why don't you book an appointment ?